‘The railway bridge crossing Atlantic Road in Muizenberg is notorious for crashes, mainly because road users often underestimate the height of their vehicles or load when driving through under the bridge. A truck or vehicle crashes into or gets stuck under this bridge about once a week despite the numerous signboards along Main Road and Atlantic Road warning drivers of the 2,5 m height restriction ahead,’ said the City’s Mayoral Committee Member: Transport for Cape Town, Councillor Brett Herron. At 10h50 this morning a 22 year old male died after sustaining a gunshot wound to his abdomen In Bishop Lavis opposite the Court Building. Western Cape Government Health Forensic Pathology Services attended the scene. 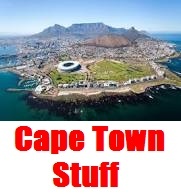 The City of Cape Town has made dozens of arrests and recovered stolen goods and contraband worth millions of rands, courtesy of its Informant Reward System. 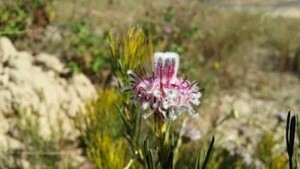 The City’s Safety and Security Directorate formulated the Informant Reward Policy in 2013. It makes provision for payment of up to R1 000 for information that will lead to an arrest or the successful confiscation or recovery of stolen goods or contraband. The community of Belhar near Bellville in Cape Town came out in their thousands to support the Springboks’ open training session on Monday afternoon. This outing by the Springboks formed part of the national rugby team’s #LoveRugby campaign. The community watched a full-on Springbok training session, which was also part of the squad’s preparations for their first Castle Lager Incoming Test match against Ireland at DHL Newlands on Saturday. 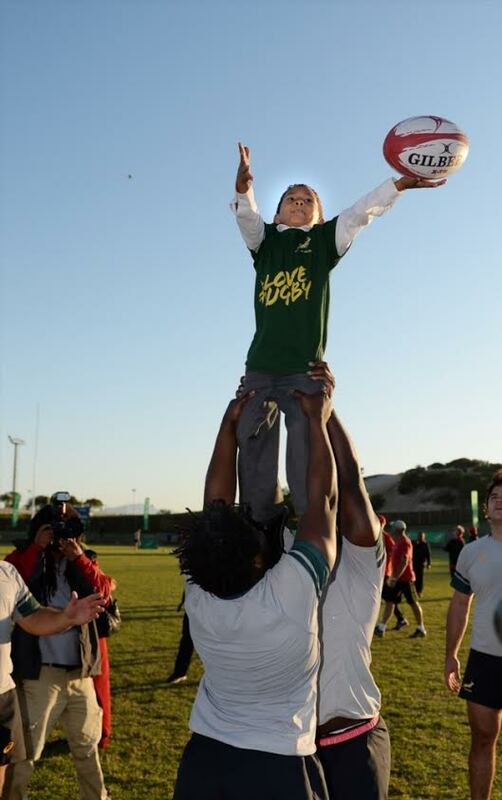 Bok coach, Allister Coetzee, and his assistant coaches drilled the squad during a strenuous session and afterwards the thousands of excited supporters were treated to some fun games on the field between few young fans and their Bok heroes. As our Muslim community prepares for the month of Ramadaan, I extend my best wishes and blessings to you during this period of high-intensity spiritual devotion. As you observe this period of fasting, reflection, sacrifice, worship and giving, I wish you strength and fulfilment. We value the important role that the Muslim community plays in our city, where your generosity and compassion for others makes a great impact in our work of building a caring city. I am truly grateful for all the efforts of the Muslim community and for their kindness in our quest to build this caring city. By being united through our diverse cultures, religions and beliefs and remembering the values of humanity, we are able to make a difference in the lives of our most vulnerable residents and give them hope for a brighter future. Together, our efforts help to make this great city even greater. On behalf of the City of Cape Town, I wish you a blessed Ramadaan. Ramadaan Mubarak – Ramadaan Kareem. 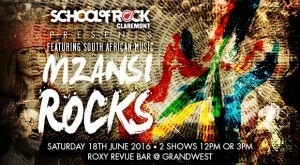 School of Rock Claremont, South Africa’s leading performance-based music school is proud to announce its 4th Season Show, Mzansi Rocks which will take place on 18 June at the Roxy Revue Bar, GrandWest. 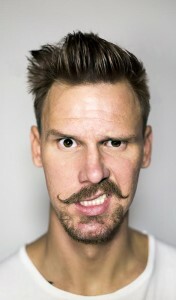 The show will see performances from various School of Rock students and promises a complete celebration of local music! 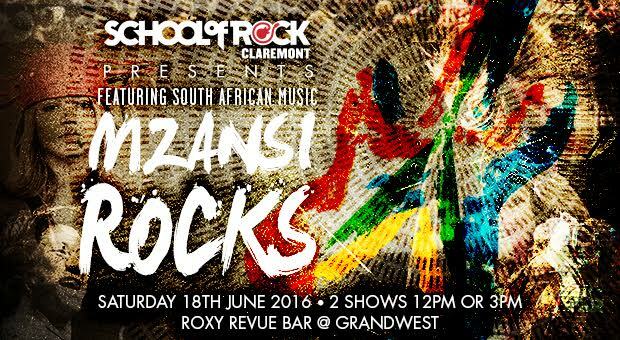 School of Rock Claremont recently hit their one year milestone and continue to celebrate their first year of business by hosting two season shows, one at 12pm and the other at 3pm on the Saturday, 18th June.